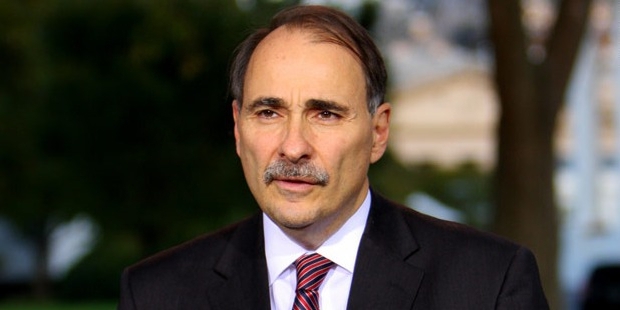 David Axelrod is one of the best campaigners for politicians in the U.S. He worked as a senior advisor in the Obama Administration. He was instrumental for the successful campaigns of Barack Obama for the U.S. Presidency in the year 2008 as well as 2012. David Axelrod was born on February 22, 1955, in New York, U.S. He was brought up in the Lower East Side of Manhattan. He was involved in politics as a teenager. He graduated in Political Science from the University of Chicago. Axelrod started his career as a journalist. He wrote for the community newspapers in the Hyde Park neighborhood of Chicago and in the Lower Manhattan. He extensively covered politics for on-line news site, Chicago Tribune. He became the chief political writer, Chicago Tribune at the age of 27. David Axelrod sold the Campaign buttons for the Presidential Campaign of Robert Kennedy in the year 1968. David Axelrod established Axelrod and Associates, later renamed as AKD Message and Media in 1985. He was the media strategist for the re-election of Harold Washington, a Chicago Mayor. Axelrod was engaged in the Presidential Campaign for John Edwards in the year 2004. He faired well in the Illinois Senate race. His list of clientèle includes the “who's who” of the political world; Hillary Clinton, Tom Vilsack, Rahm Emanuel, Christopher Dodd and Carol Moseley Braun. 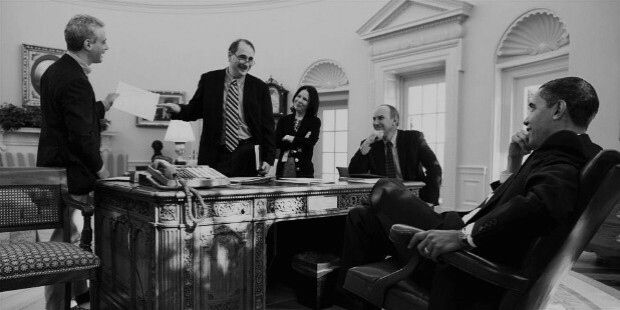 Axelrod played a vital role in Barack Obama's campaign for state senator. He played a key role in Obama's victory. 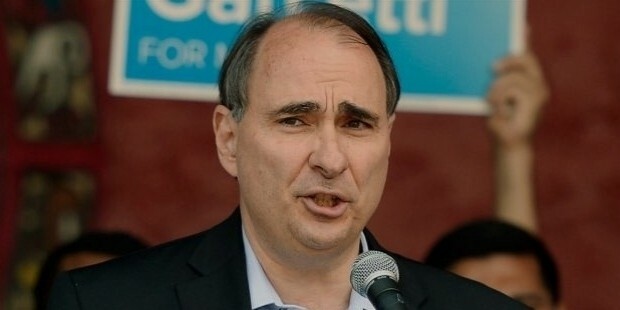 Axelrod was selected to mastermind Barack Obama's presidential campaign against Bill Clinton. He played a vital role to help Obama emerge the winner. He was the Senior Advisor for Obama. 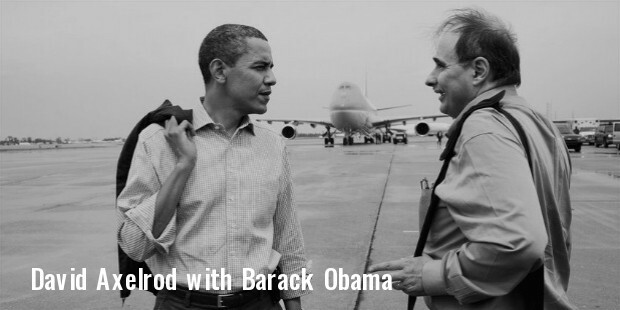 Axelrod was actively involved in the Presidential re-election campaign of Obama. He played an important role in the media to help Obama win Michigan, Minnesota and Pennsylvania in the 2012 elections. 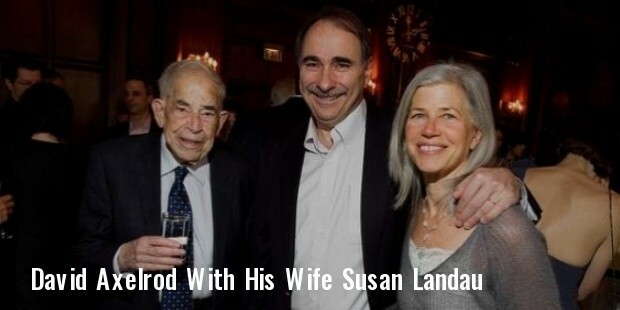 David Axelrod married Susan, co-founder for the Citizens United for Research in Epilepsy in 1979.